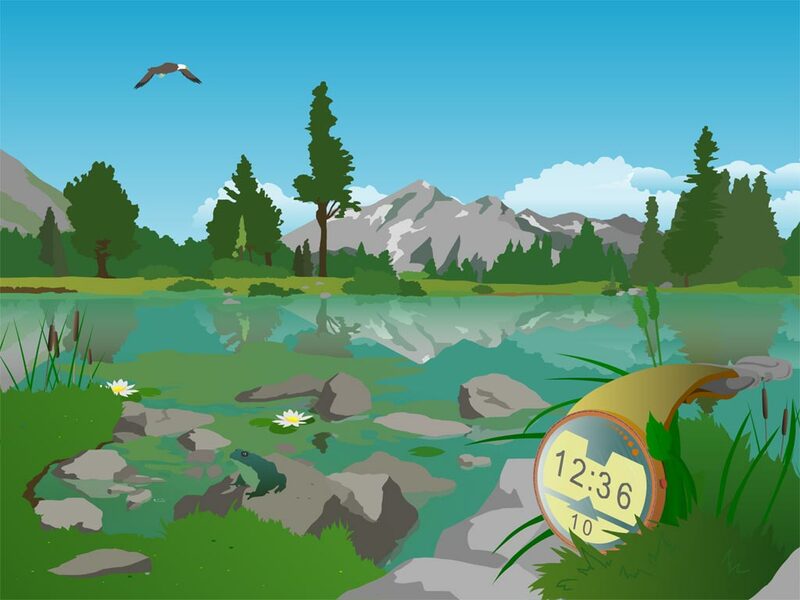 Bog Watch screensaver: feel the pulse of Mother Earth and synchronize our biorythms with it! The watch became a part of the natural environment. Now we can feel the pulse of Mother Earth and synchronize our biorythms with it. 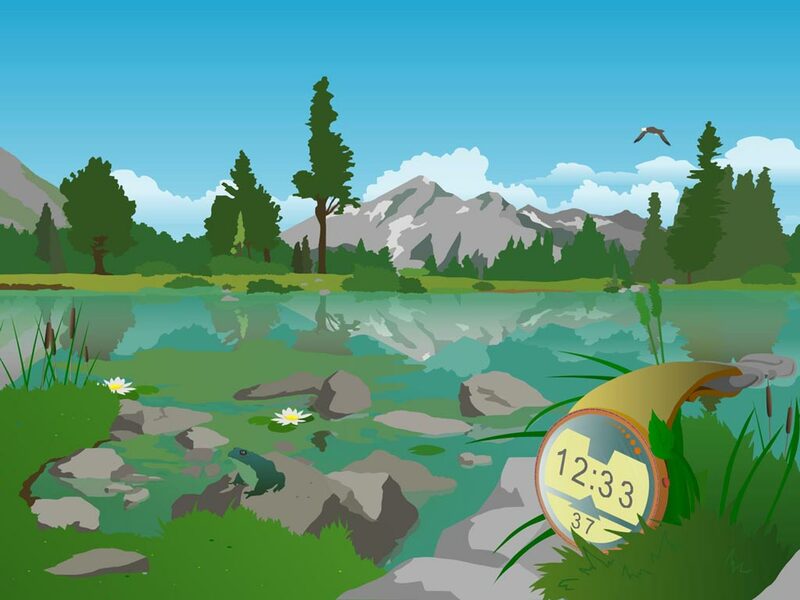 Just install the Bog Watch screensaver and check the current time! Feel the pulse of Mover Earth!